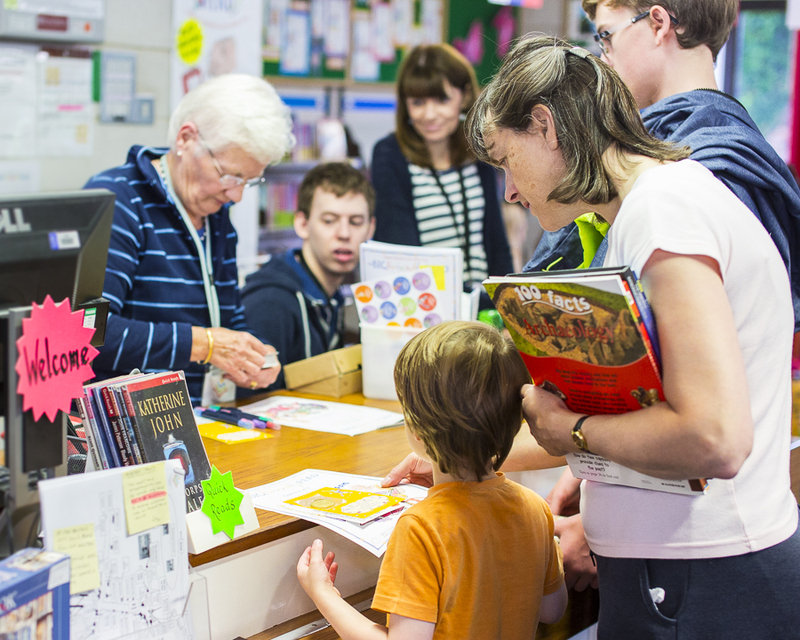 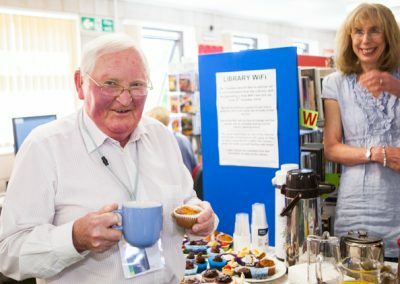 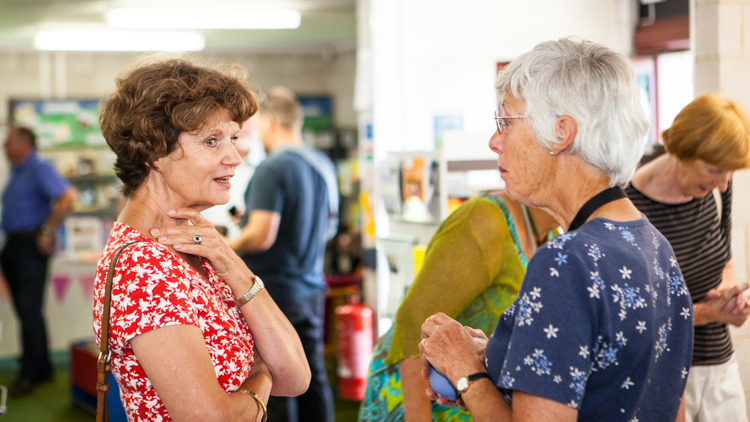 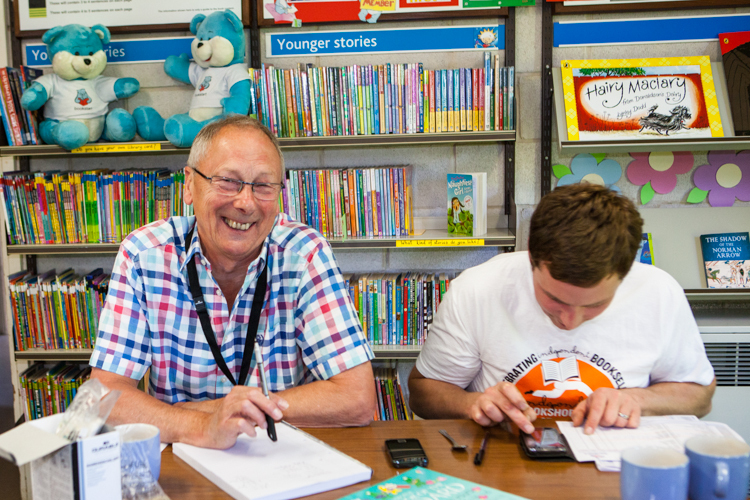 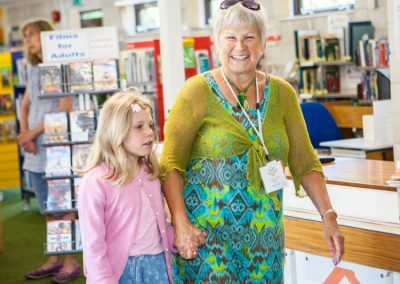 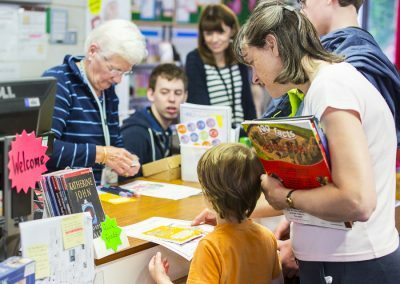 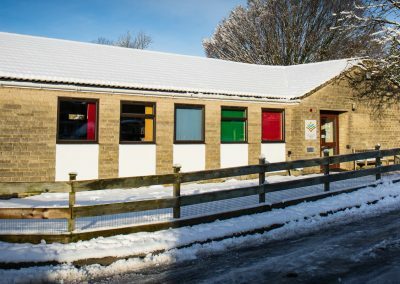 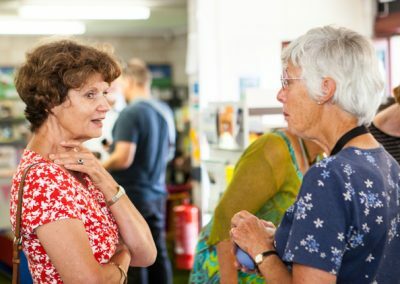 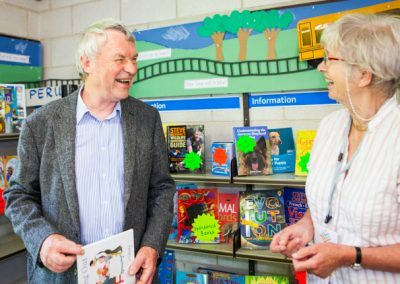 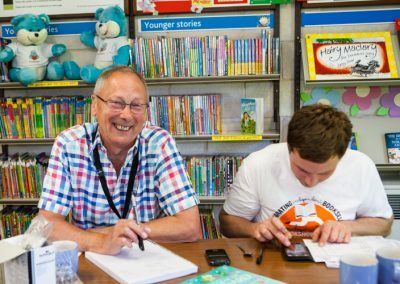 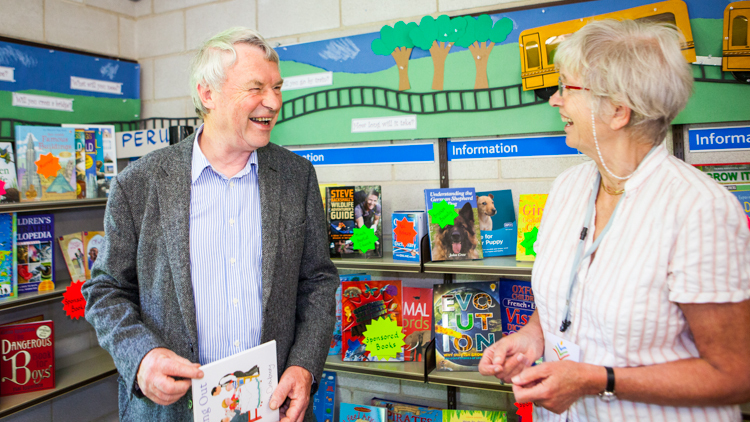 Minchinhampton Community Library is a very friendly library and we always welcome new volunteers. 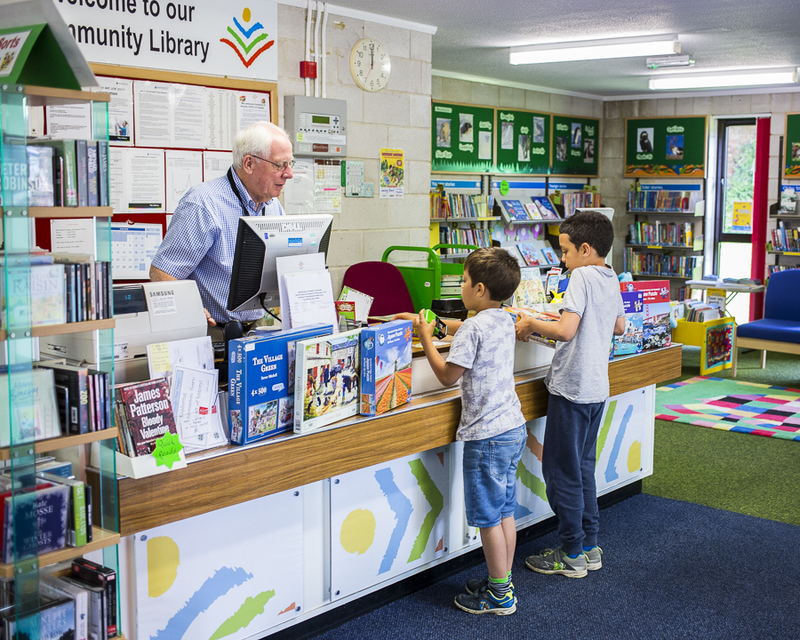 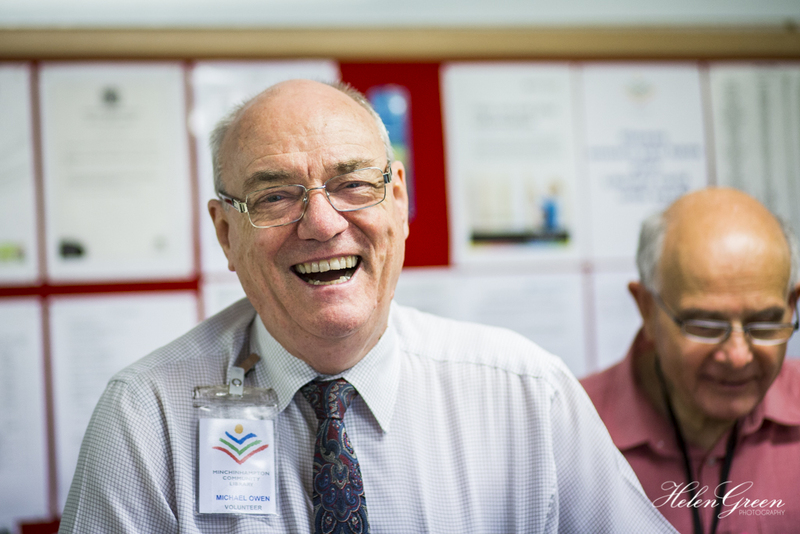 If you can offer a couple of hours of assistance to help run the library, ideally on a regular basis, please make contact with one of the volunteers behind the desk, or by telephone or email. 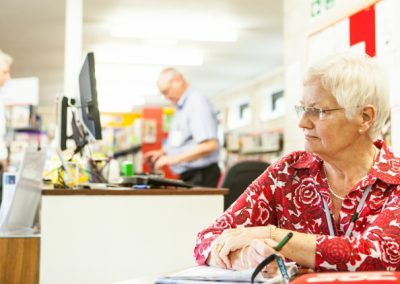 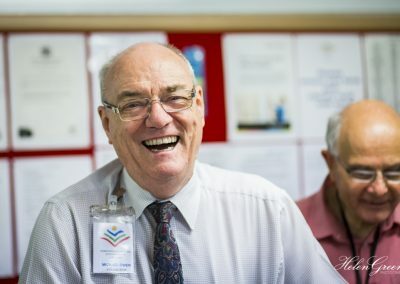 There are different activities you can volunteer for in addition to working on the desk, you could help maintain the garden or with cleaning or help run a library club. 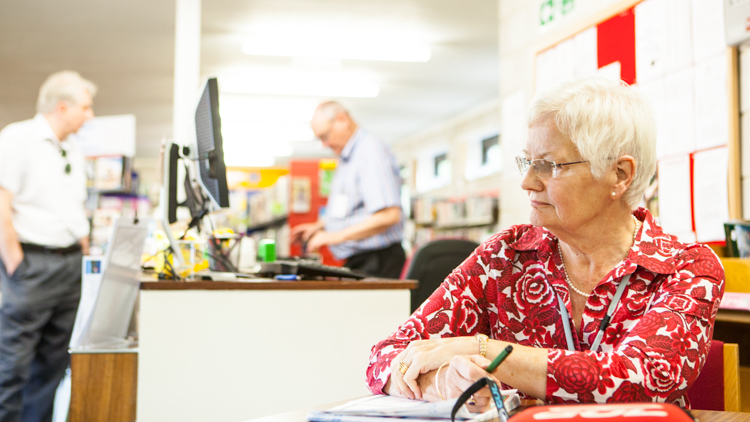 You don’t need to have previous experience as training will be provided. 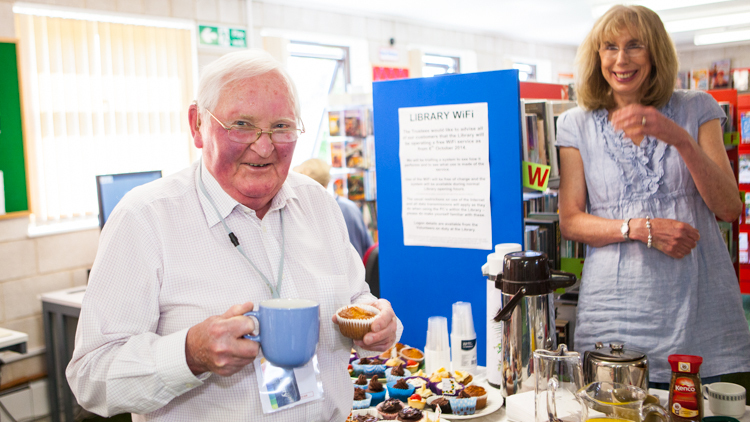 We also have regular volunteers meetings where the latest library news and updates are discussed. 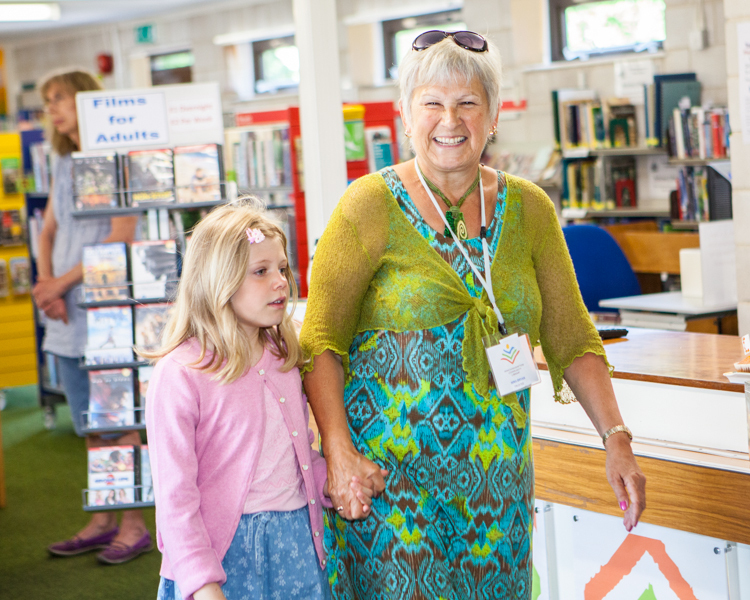 It’s a great way to meet local people and your time will be much appreciated by our readers and visitors.